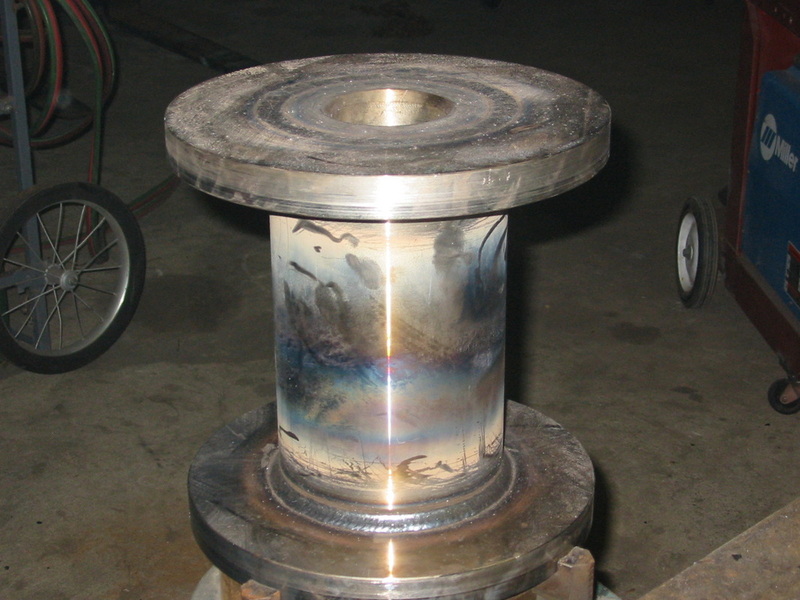 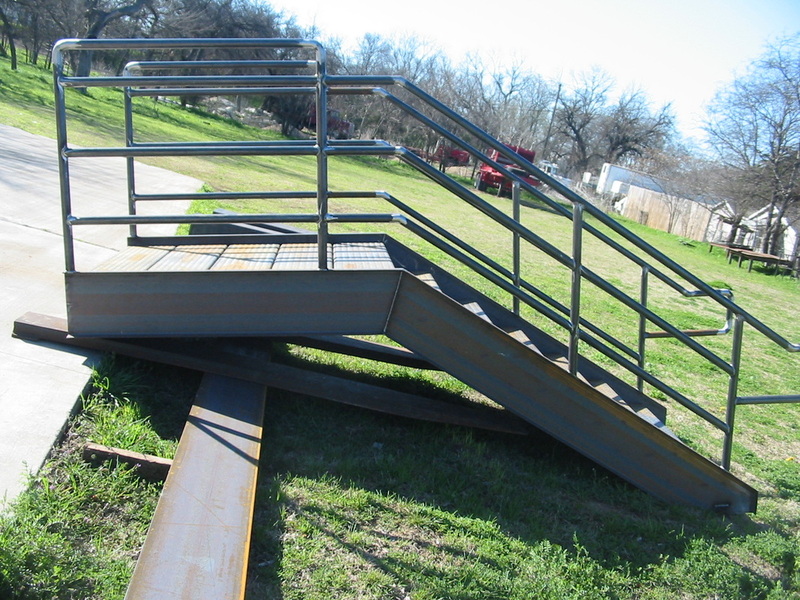 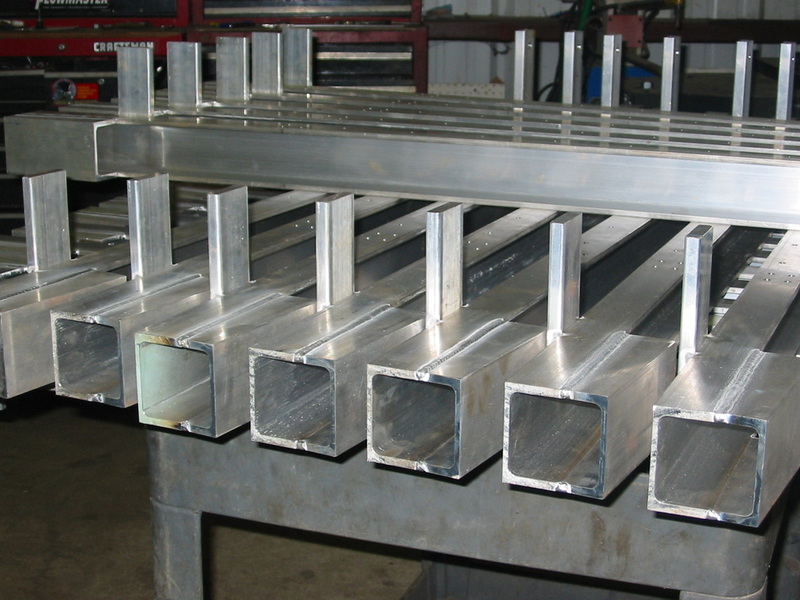 We do all types of structural fabrication and welding on carbon steel, stainless steel and aluminum. 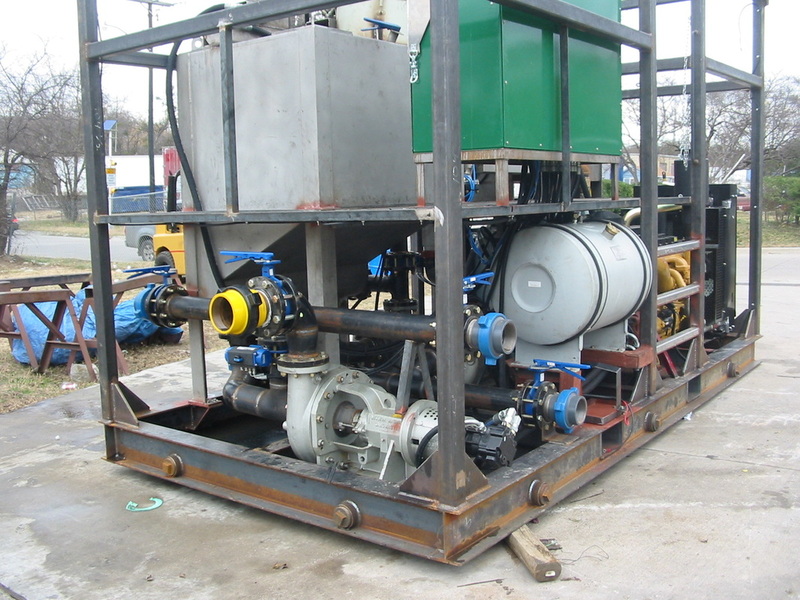 We can work with existing specifications or custom build based on your input. 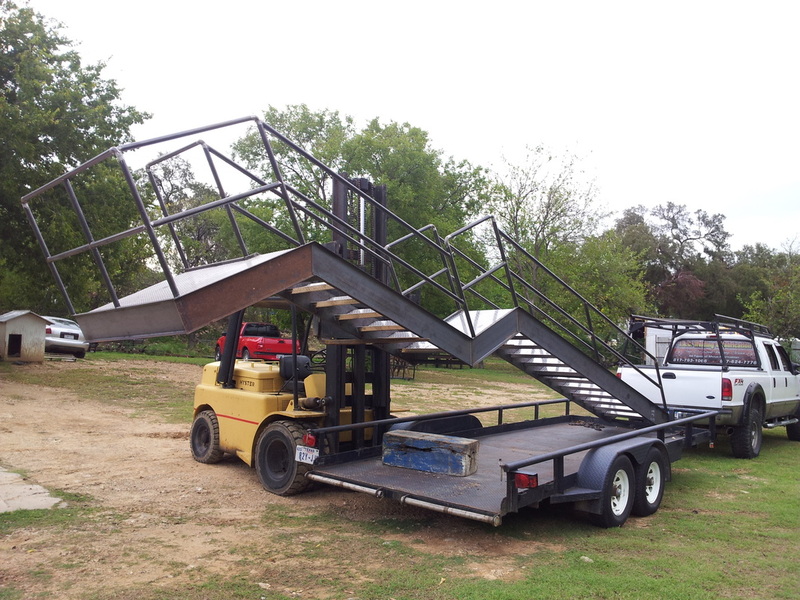 From minor repairs to major construction...we can do it all either on-site at your location or at our shop in Fort Worth near The Stockyards. 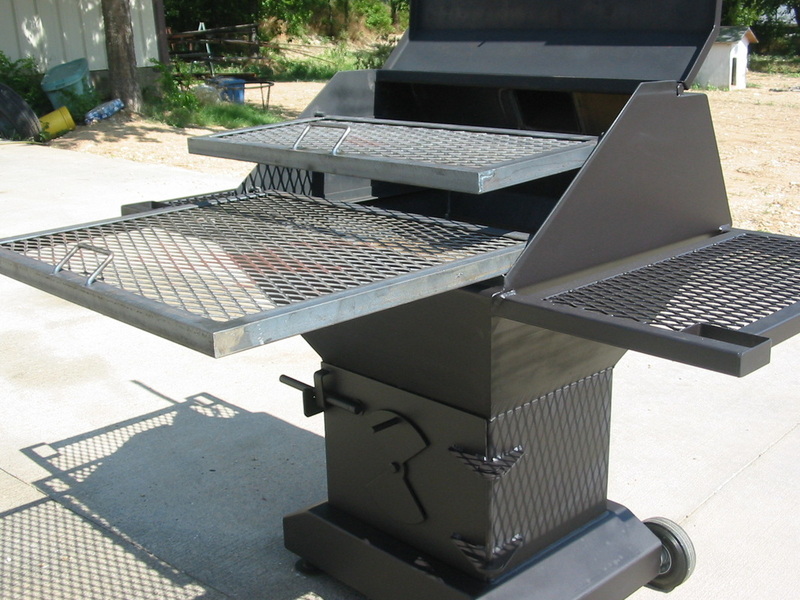 Give us a call today at 817-793-1066 for a free estimate or to discuss your next project!